Rina's Rainbow: A Fun Cake-Decorating Activity for Kids by Goldilocks at Baby & Family Expo 2013! 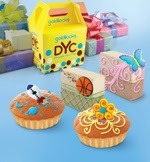 Children from ages 5-8 will be joining a friendly competition of decorating their own cupcakes using a DYC (decorate your cake) package with the help of their mom or dad. 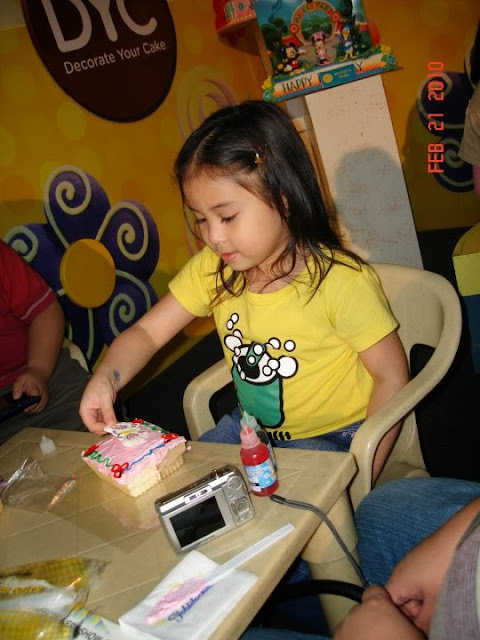 A little girl having fun decorating her own cake! This and a lot of other fun and exciting activities will all be held for three days under one roof! 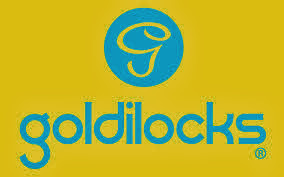 Attend the bazaar and Goldilocks will be giving an exclusive 10% booking discount to Baby & Family Expo visitors! Baby & Family Expo 2013 is organized by MediaCom Solutions Inc. and co-presented by Cordlife. This is the country’s premier biggest family event of the year to family development and child care dubbed as “Welcoming Life, Love and Care”. This event covers the stages of family growth from pregnancy, maternity, newborns, toddlers and early childhood, and aside from that, will also feature educational talks and seminars, fun-filled activities and exclusive discounts from over 200 exhibitors. 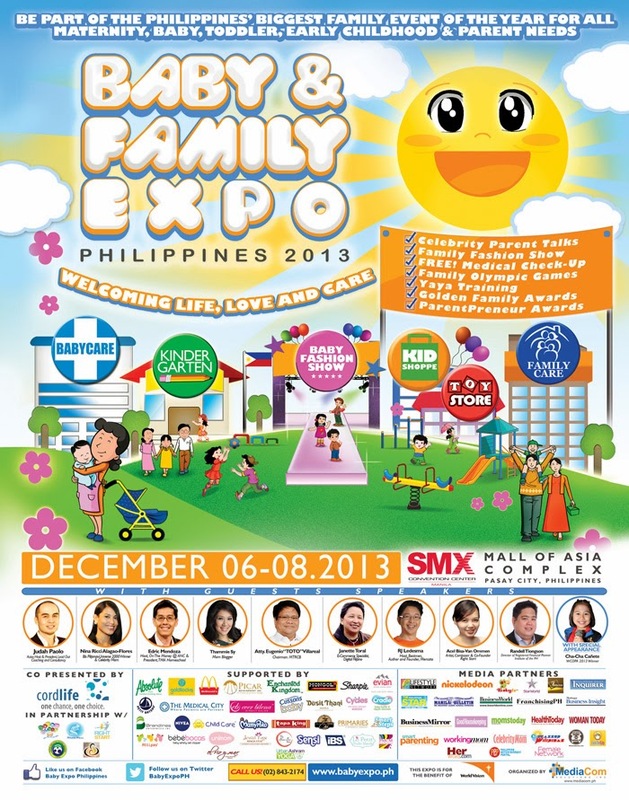 Register for free at the Baby & Family Expo Philippines 2013 website http://babyexpo.ph/registration.php. For queries and updates, you can call +632.843.2174, email info@babyexpo.ph and join the community at http://www.facebook.com/babyexpoph and http://twitter.com/BabyExpoPH.